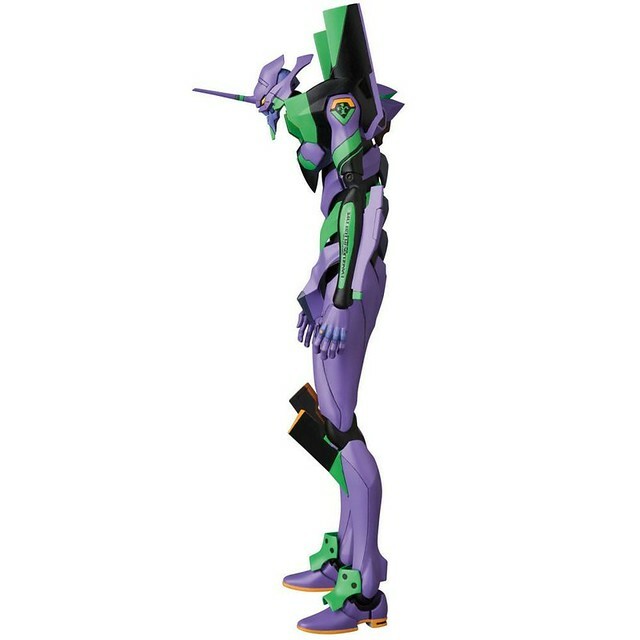 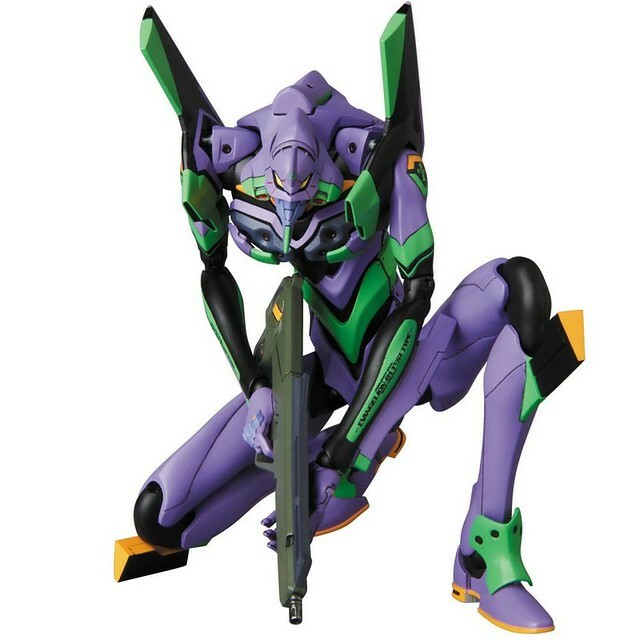 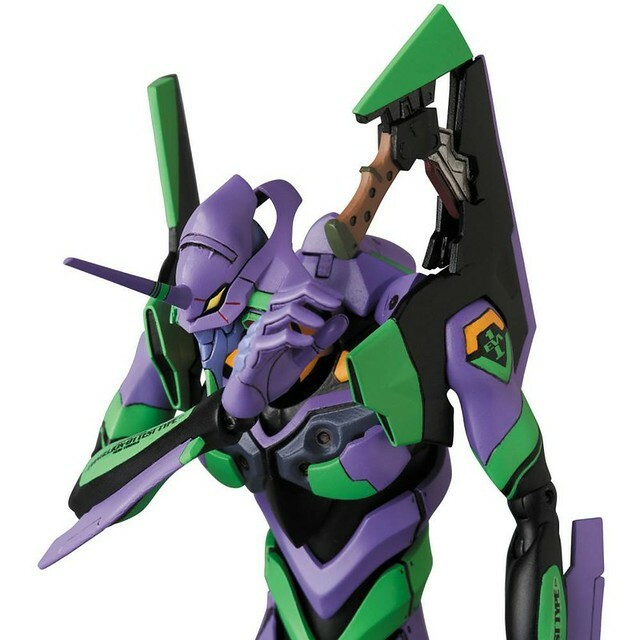 Japan’s Medicom Toy has released the newest Neon Genesis Evangelion figure in its MAFEX collection: Evangelion Unit-01, expected to release April 2019. 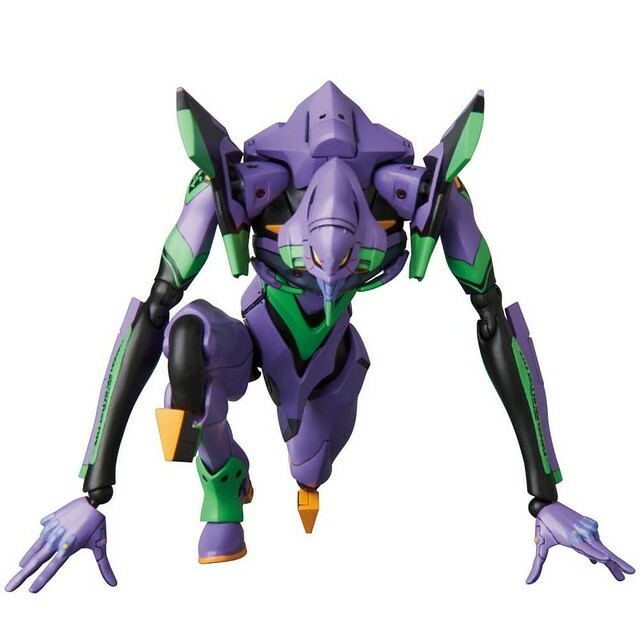 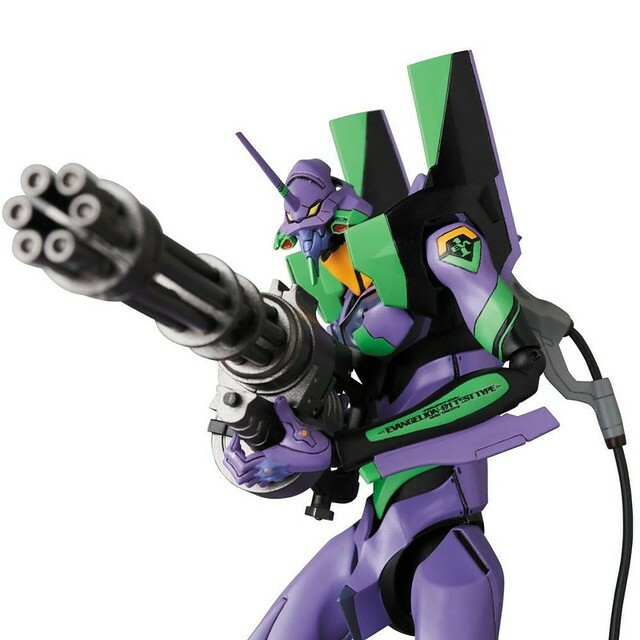 After releasing multiple Marvel, DC and Star Wars character figures, Medicom Toy brings another EVA Unit-01 into your home. 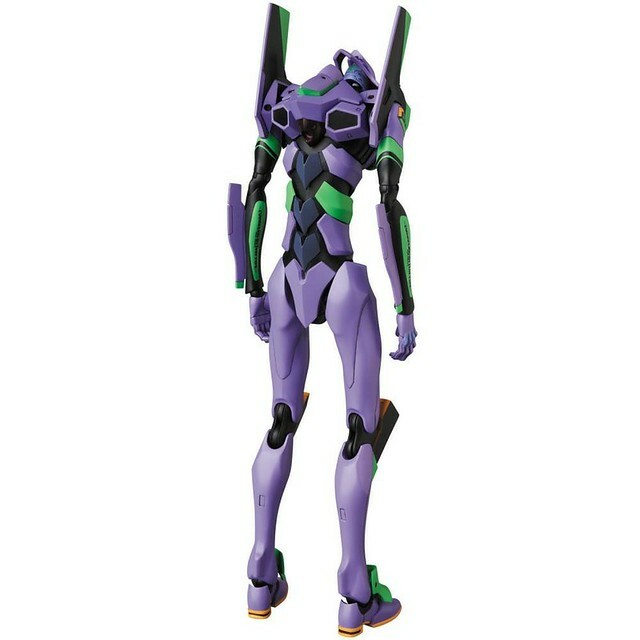 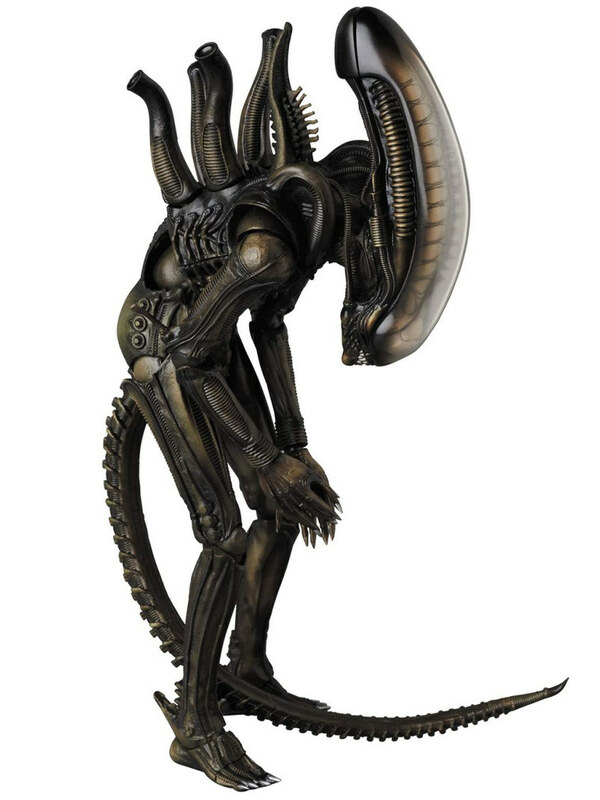 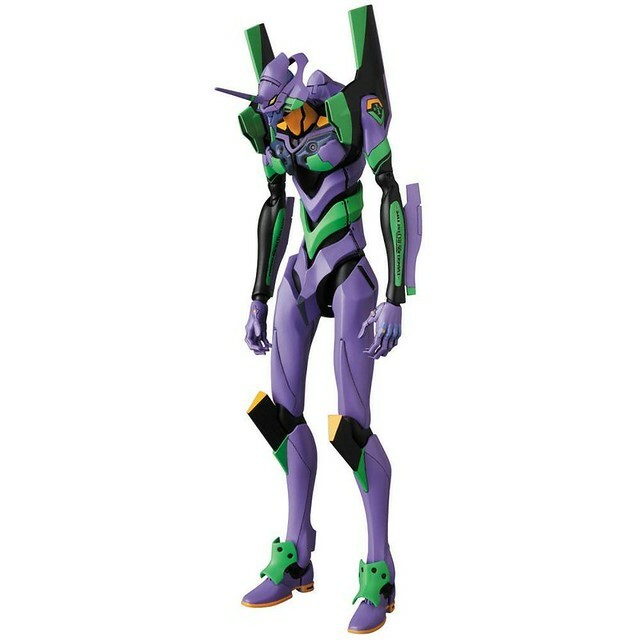 The MAFEX EVA Unit-01 stands 19 cm tall, completely displaying EVA’s lanky design in the new feature film. 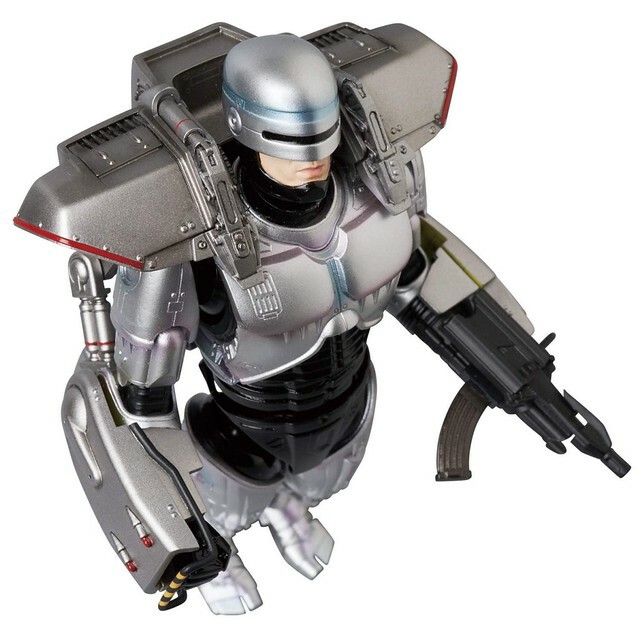 The chest and abdomen armor are decorated with a neon green, while each detail has been faithfully recreated. 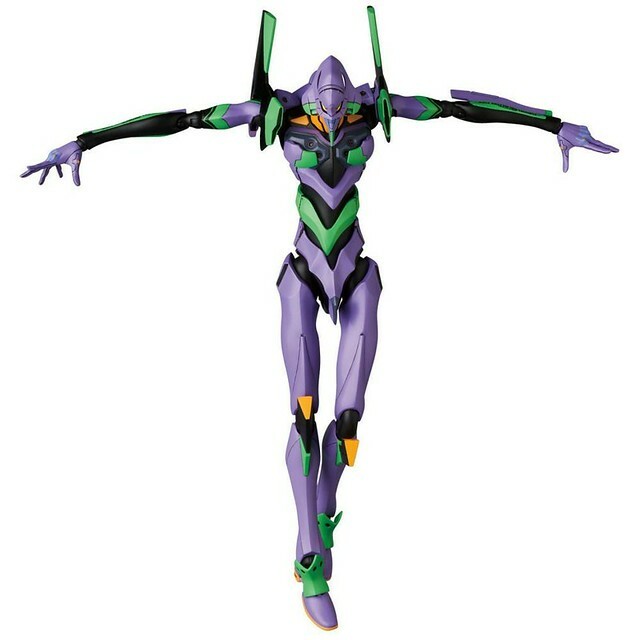 The emblem on the right arm is directly inspired by the original design setting. 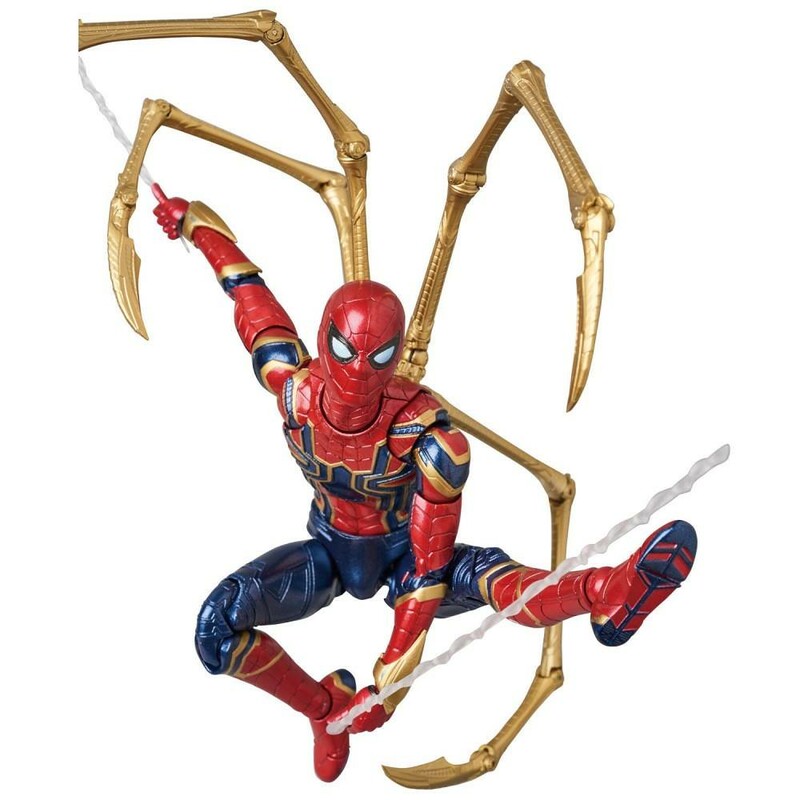 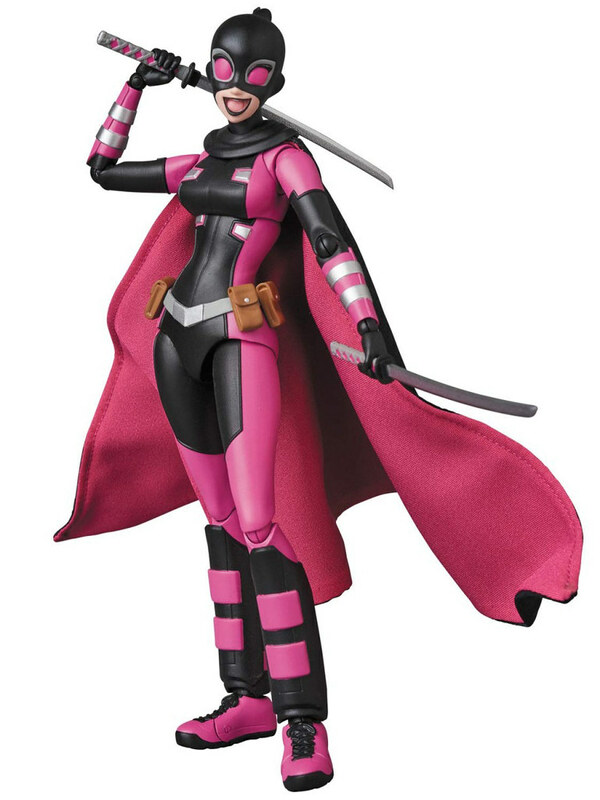 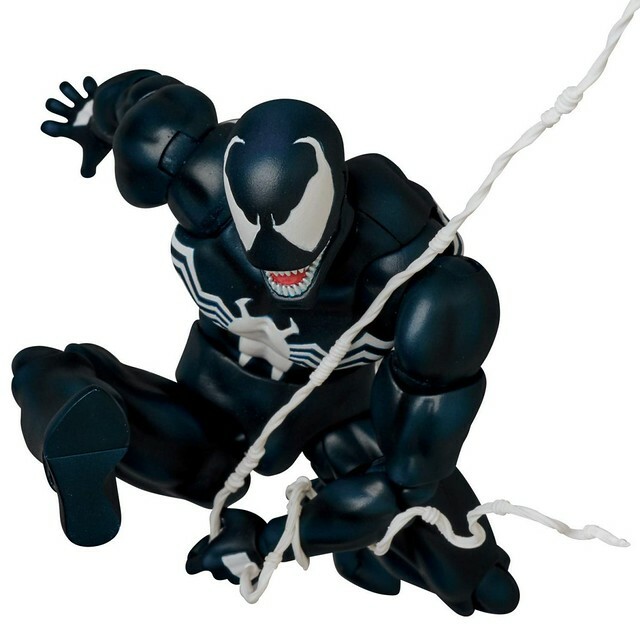 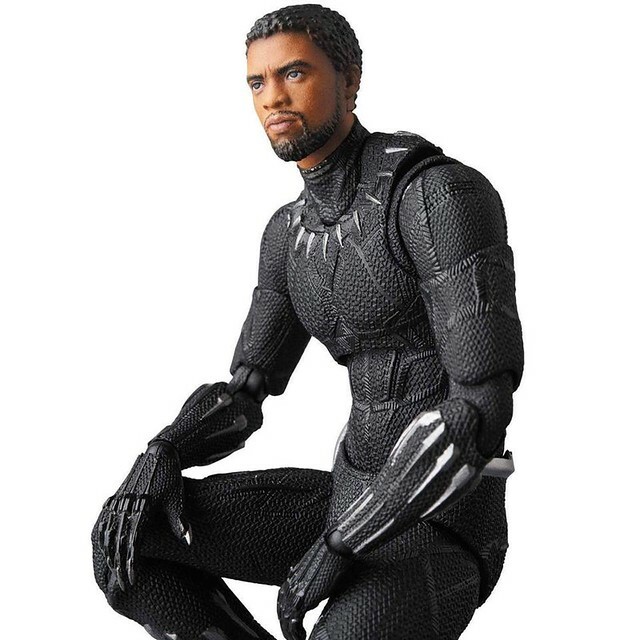 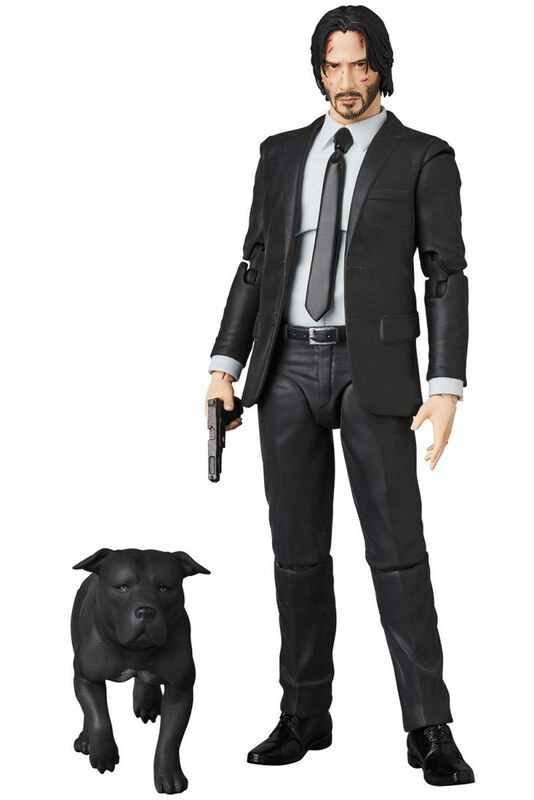 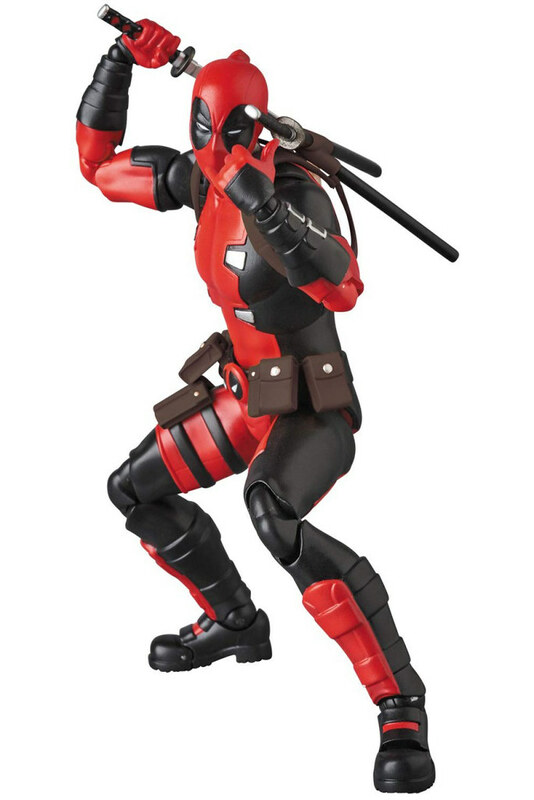 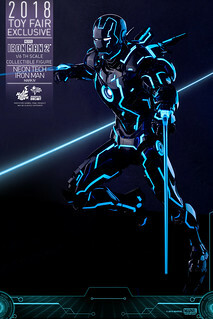 The figure articulation looks great from the promotional images, with plenty of options for creative posing. 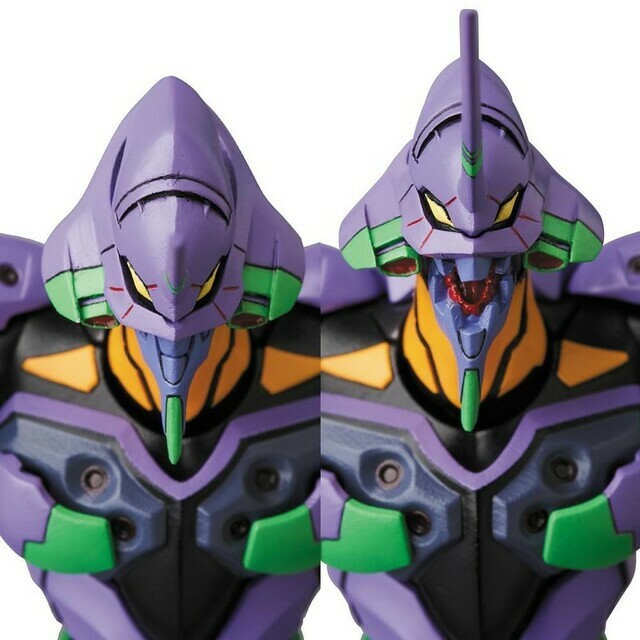 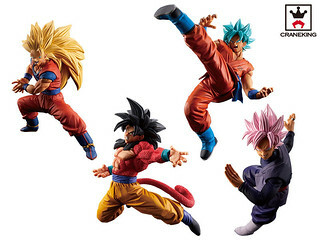 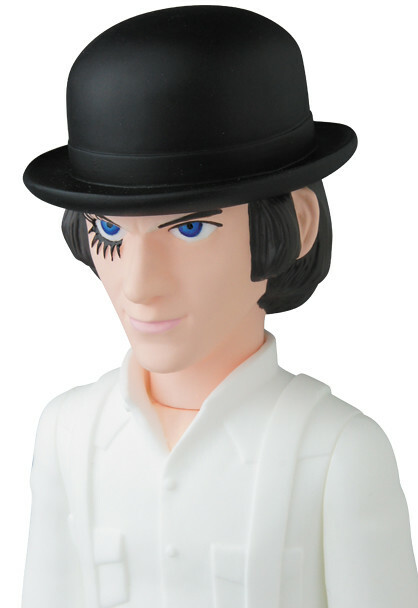 The figure accessories are quite colorful, featuring Normal Mode and Berserk Mode head sculpts. 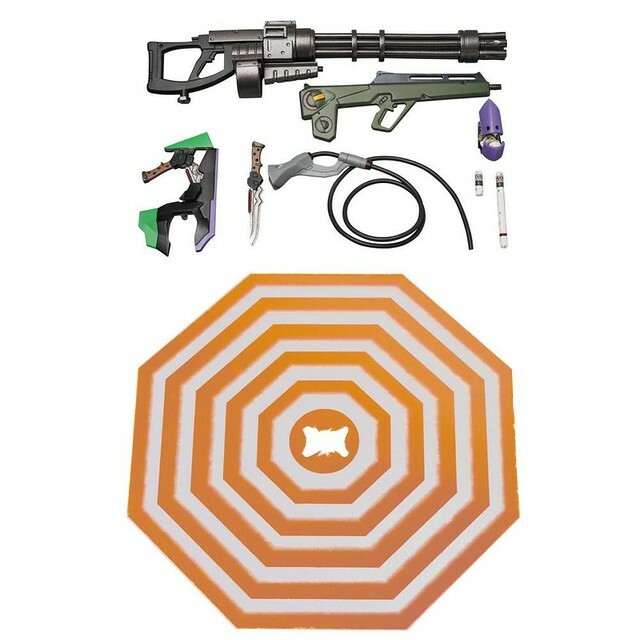 Weapons include a progressive knife which can be attached to the left shoulder, a palette knife, machine gun and detachable umbilical cable. 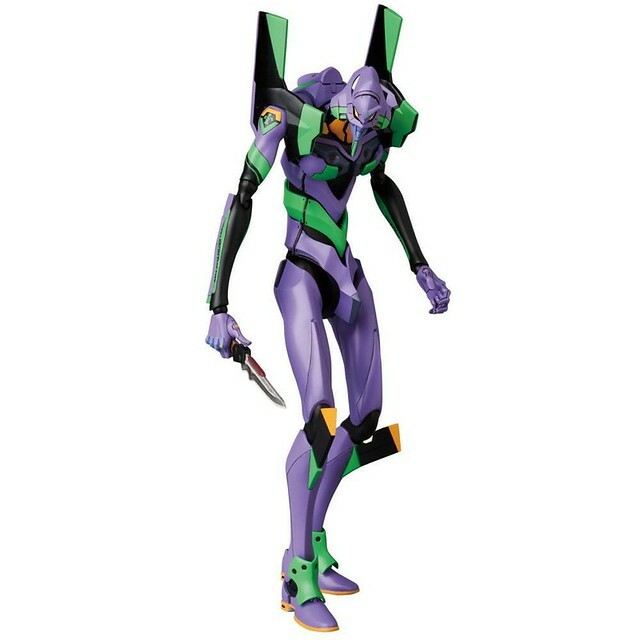 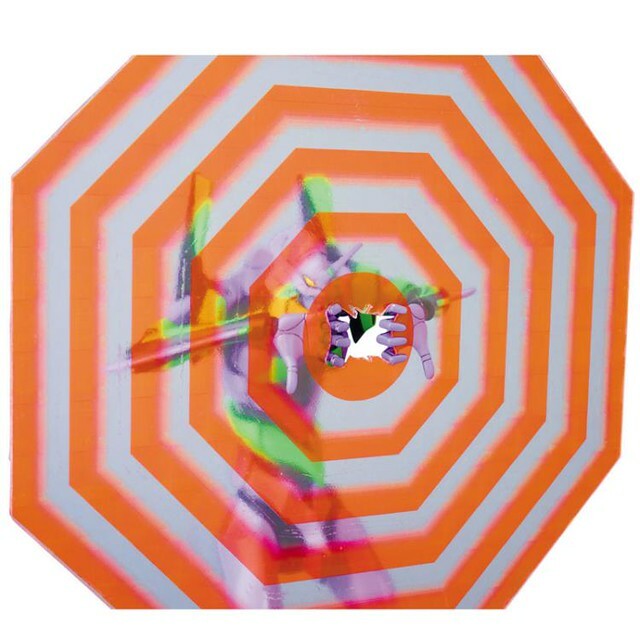 In addition, the figure also comes with an A.T. Field effect piece with an opening in the middle so you can mimic the EVA tearing into the A.T. Field! 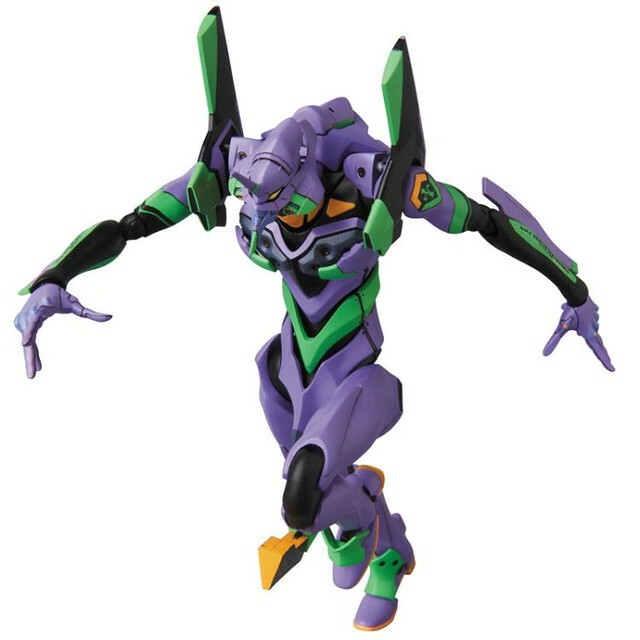 The outstanding figure design coupled with a plethora of playable accessories make this a worthy Evangelion in your collection.